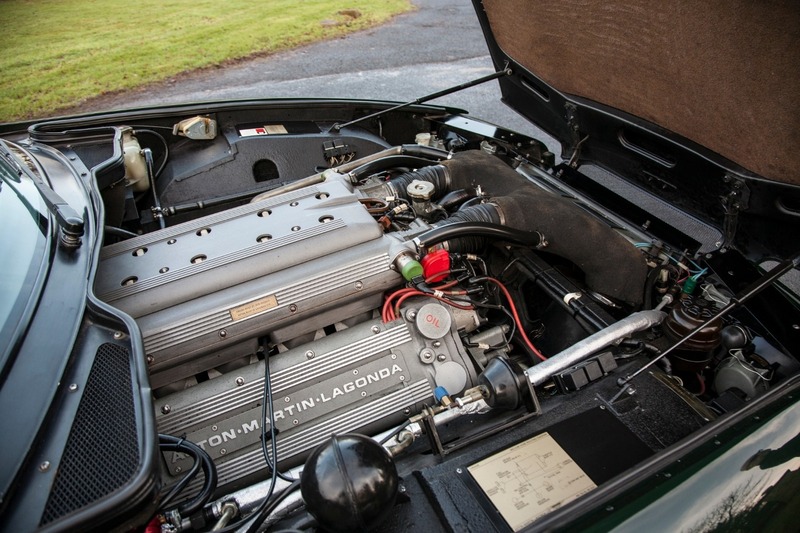 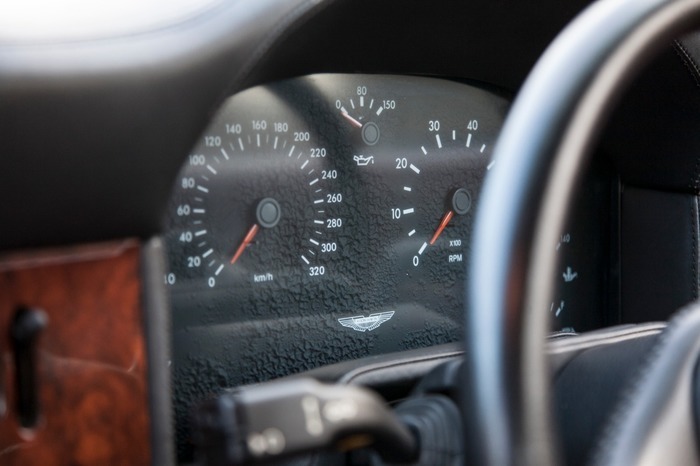 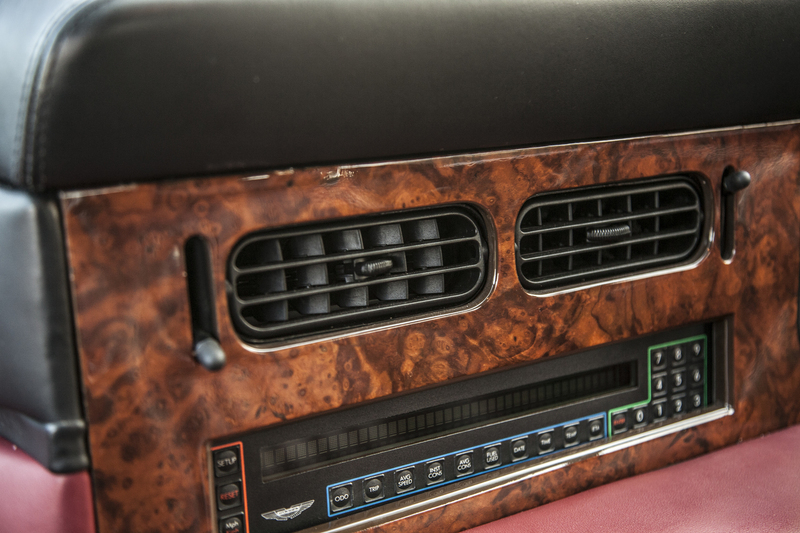 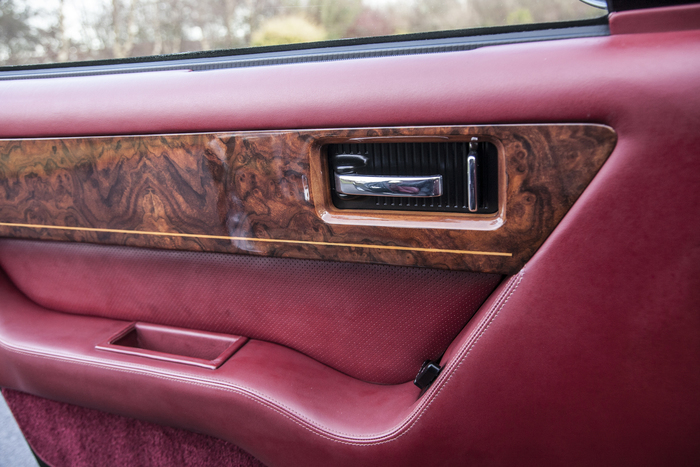 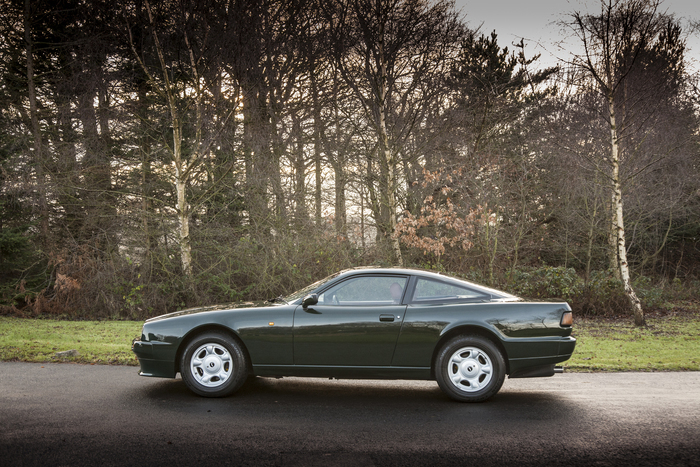 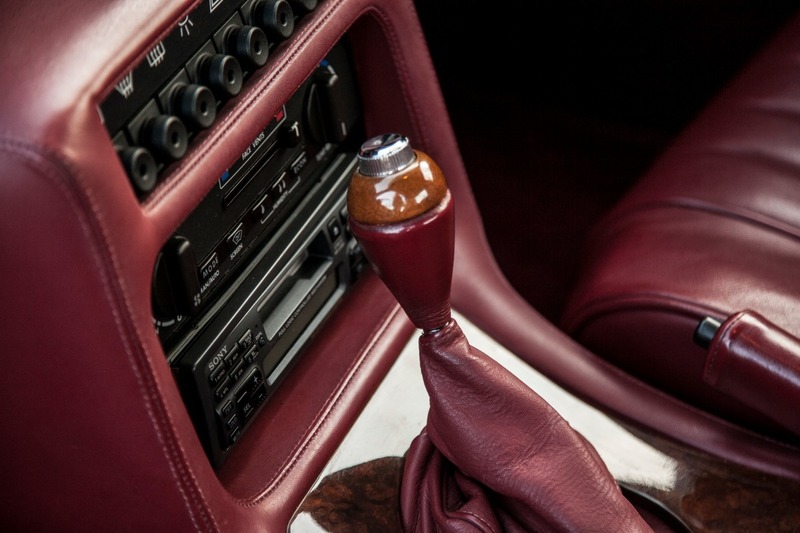 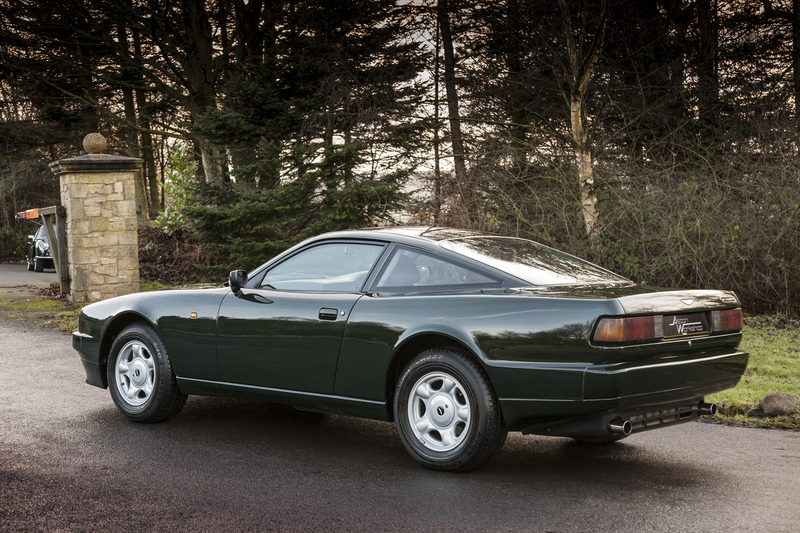 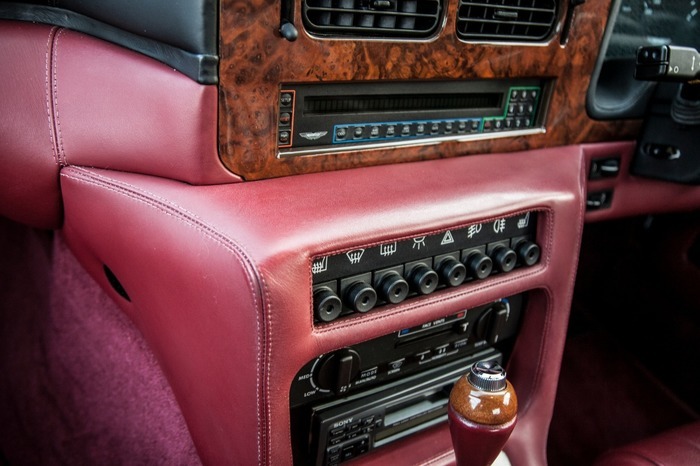 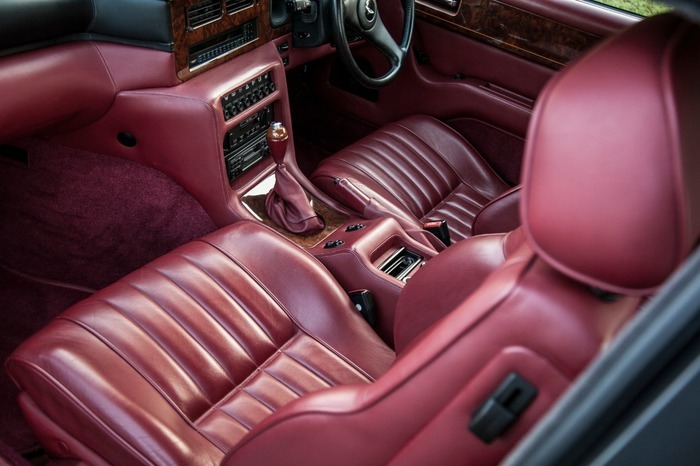 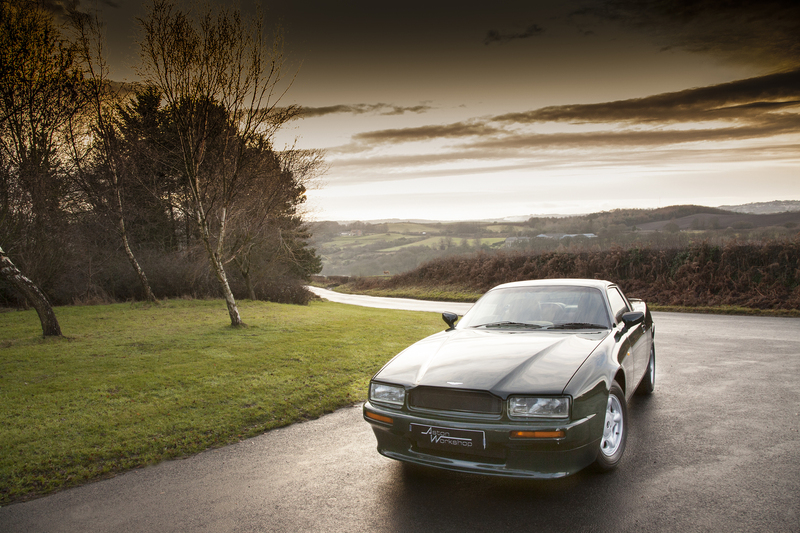 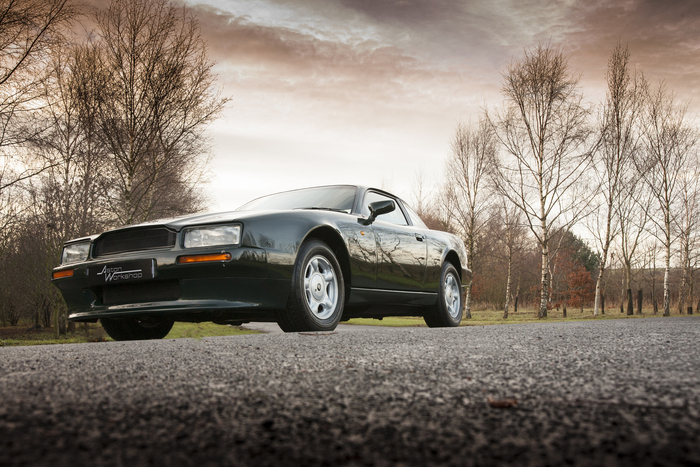 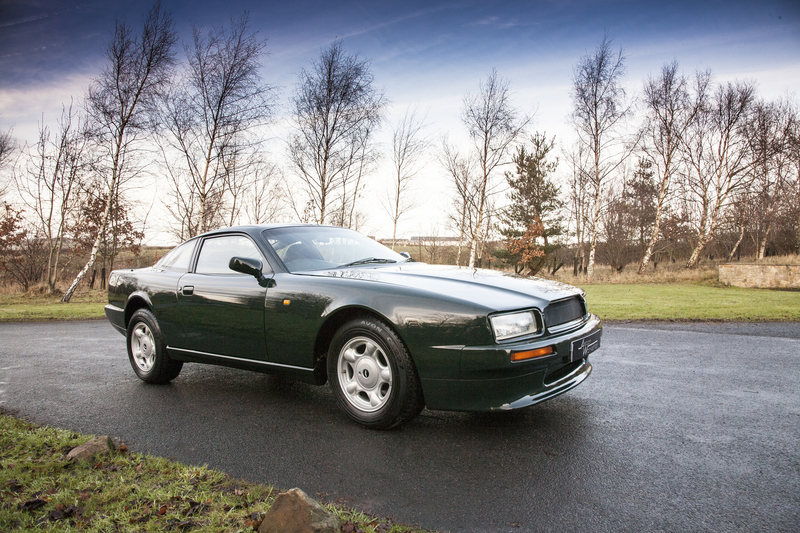 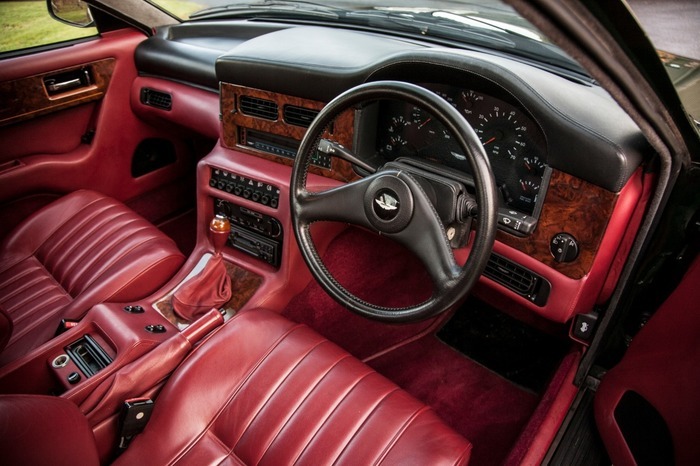 We are delighted to offer for sale this 1991 Aston Martin Virage Automatic. This well kept example was delivered new to the UK in 2015. 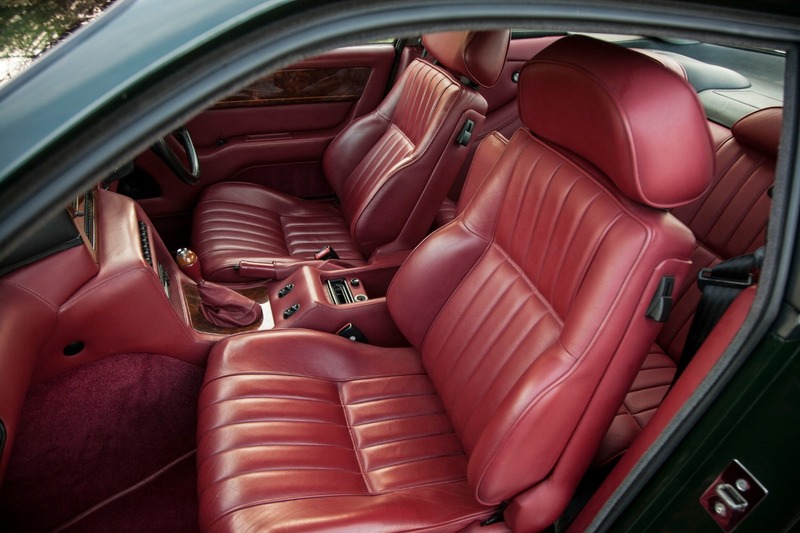 Finished in British Racing Green with dark Red hide interior and Wilton carpets throughout. 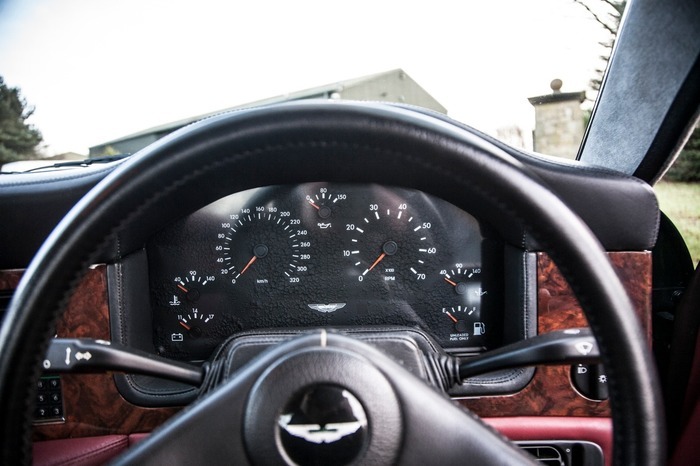 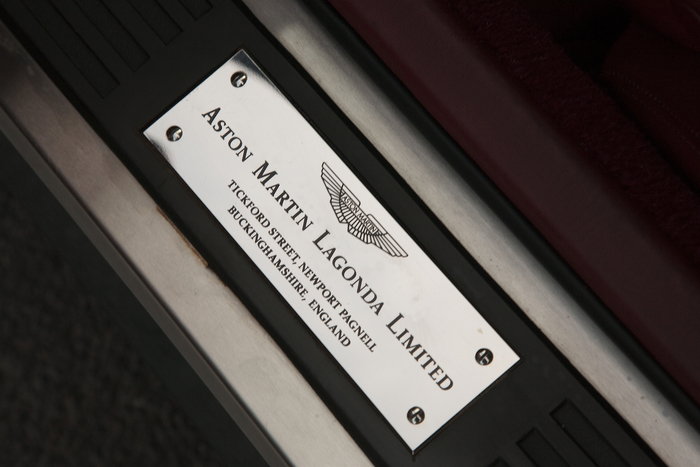 This particular Virage has an extensive specification which includes air conditioning, sports exhaust, electric heated seats, cruise control and alcantara roof lining. 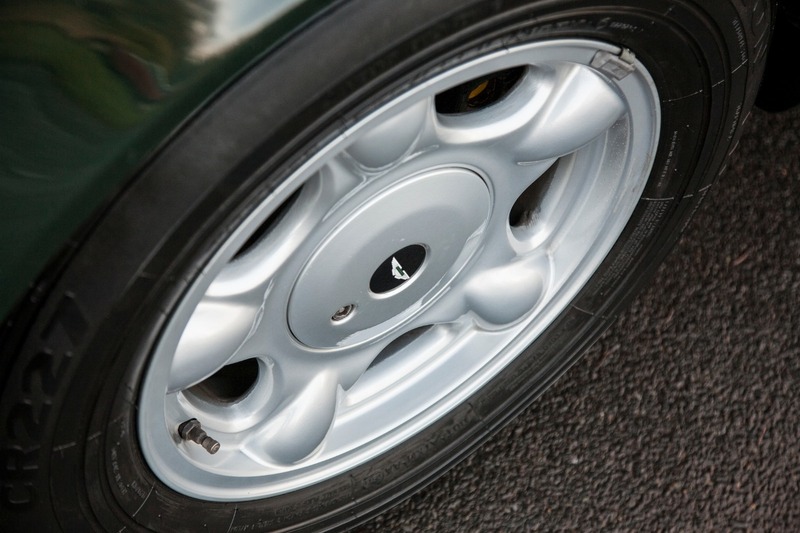 It’s presented in excellent condition both mechanically and cosmetically and has been serviced by UK specialists in recent years, it is very apparent it has been regularly maintained throughout its 67,000 KM. 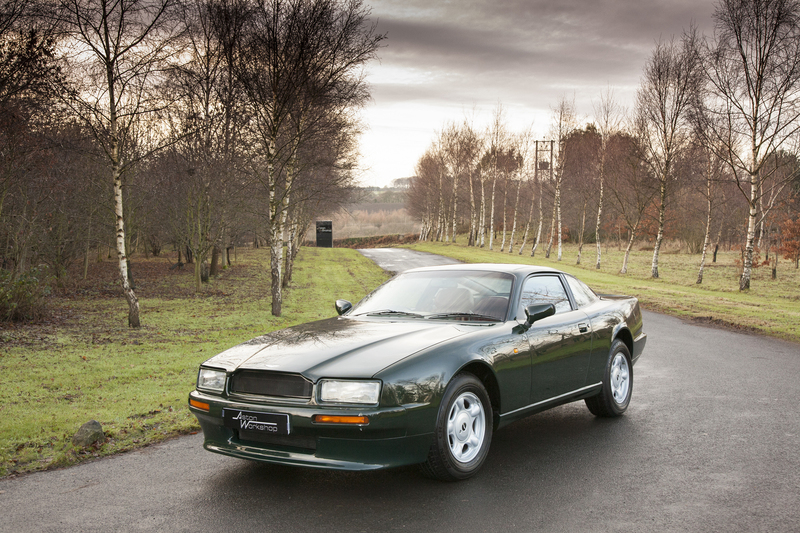 This is truly a great value Aston Martin and is ready to be enjoyed with a full service and MOT being supplied on completion of sale.